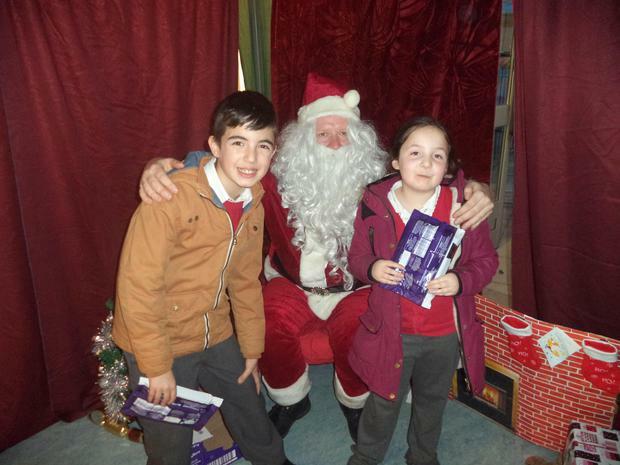 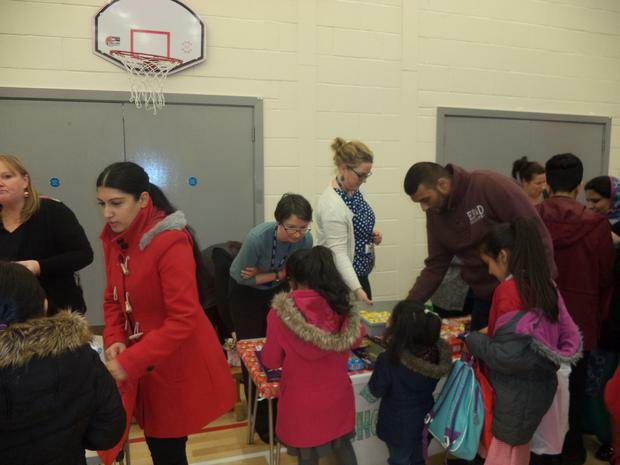 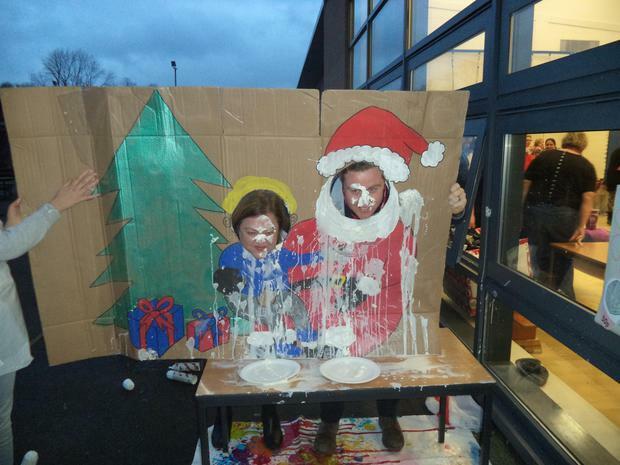 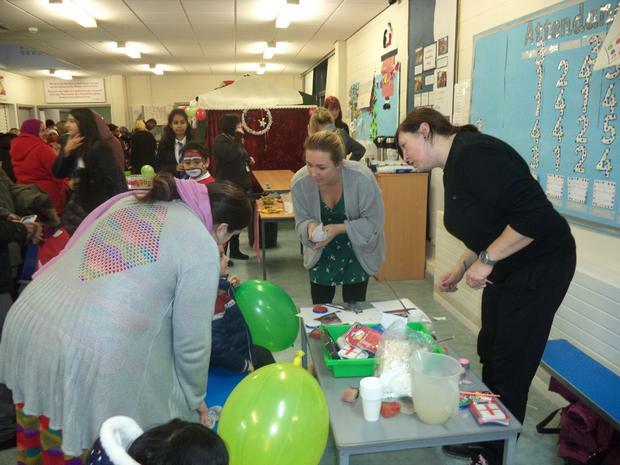 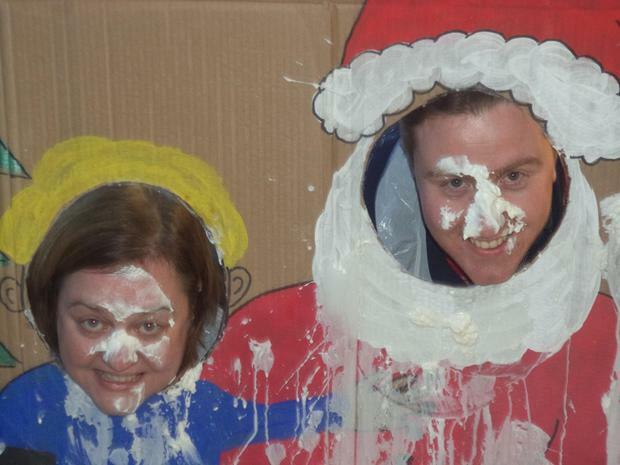 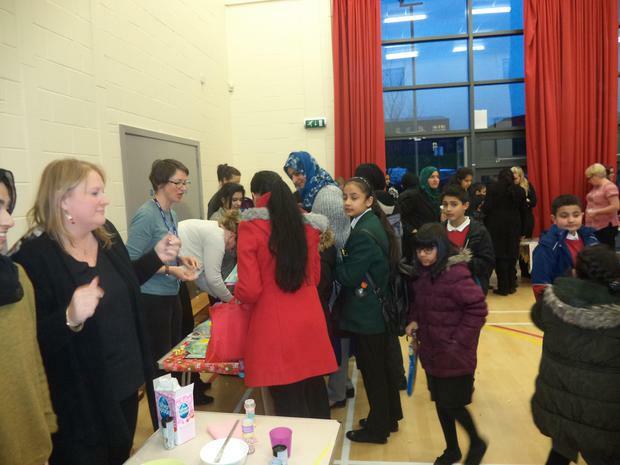 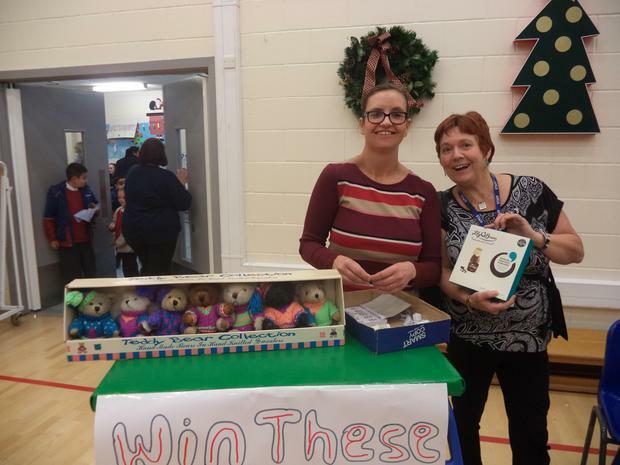 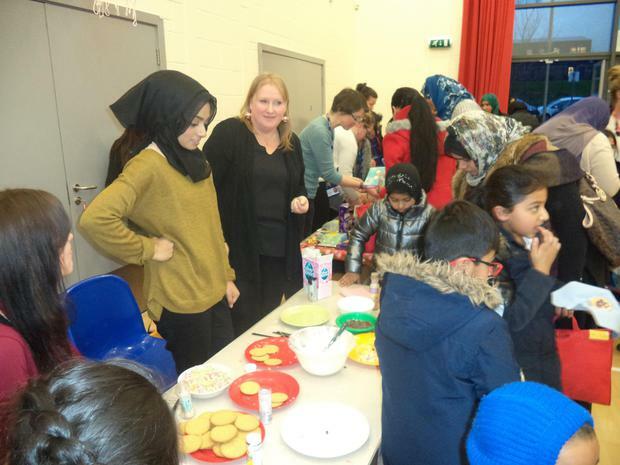 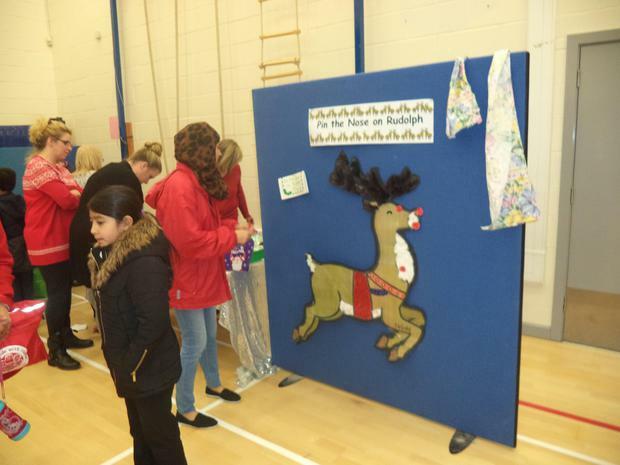 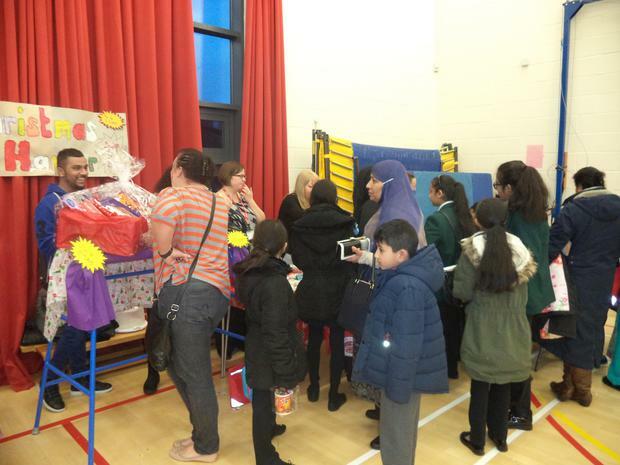 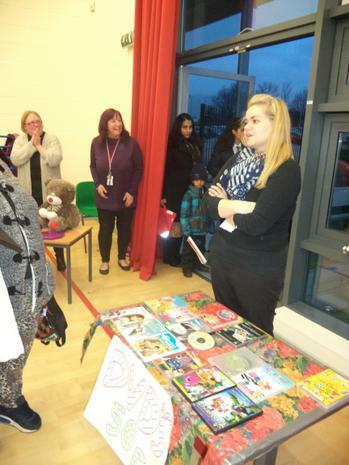 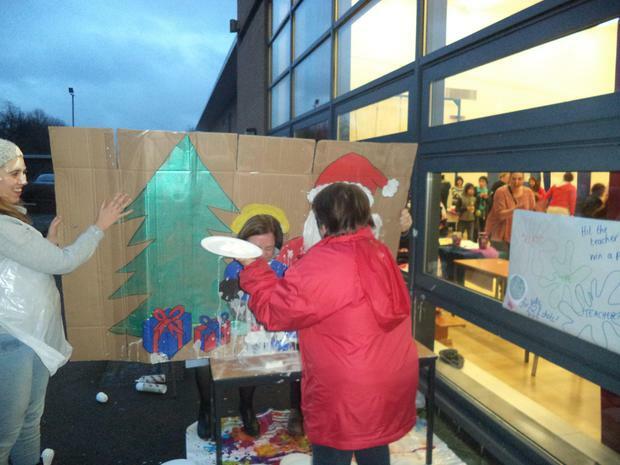 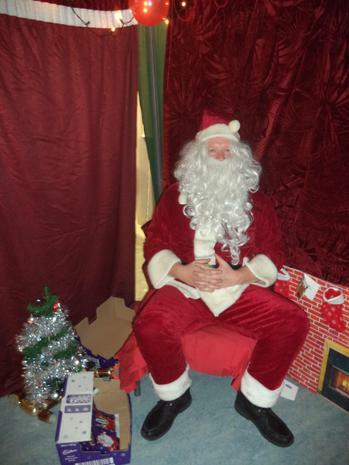 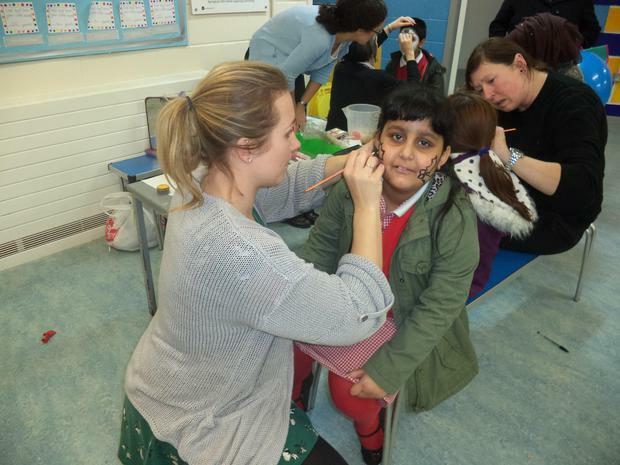 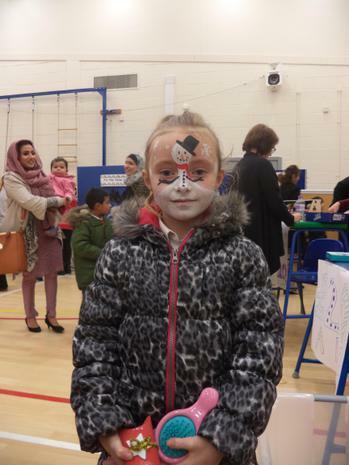 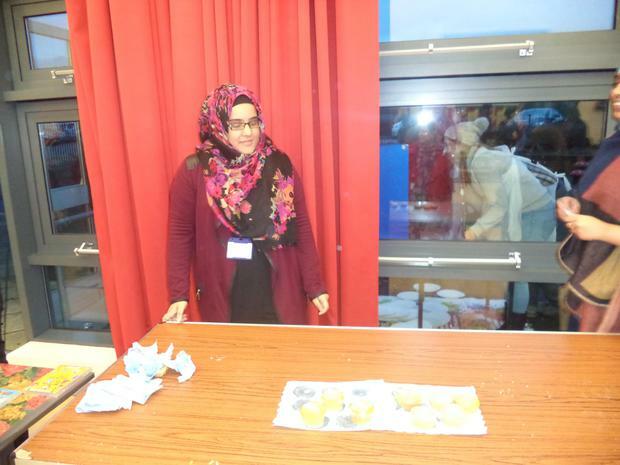 On Tuesday 15th December, Hamer and Springside Learning Community held our annual Winter Fair. 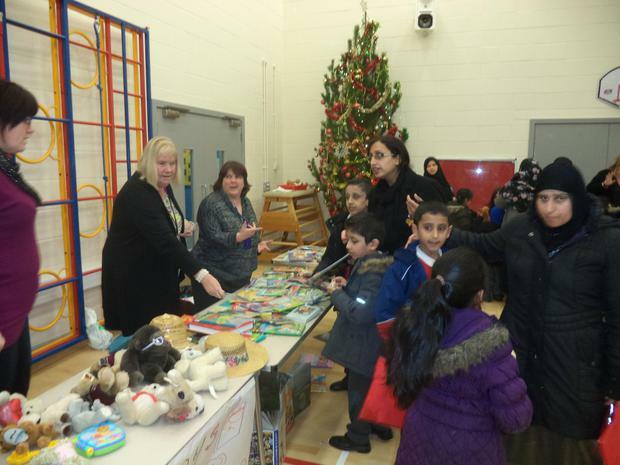 We raised £260 for school fund due to the generous donations of toys and books from our families and great attendance on the day. 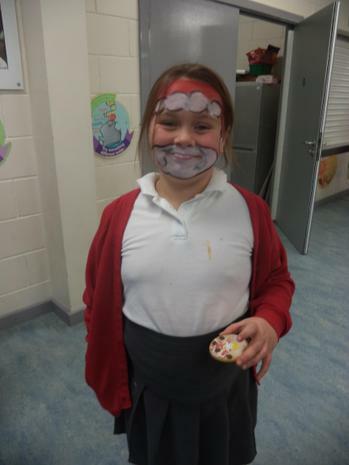 We hope you enjoy looking at the pictures of the event.